Most modern games copy-protected, so every new player bought their own licensed copy of the game. 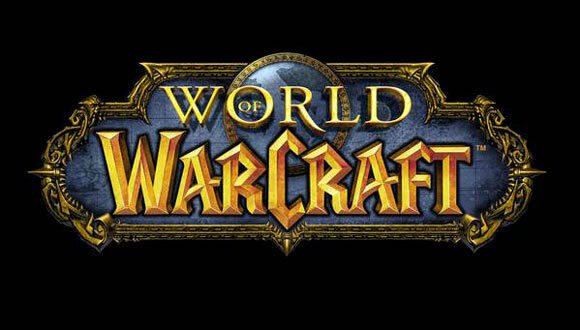 Unfortunately, the popular game Warcraft is no exception. However, it is possible to make a disk image of the game using a virtual drive. You need a software emulator of Alcohol and some free space on the hard drive. Open Alcohol and make a copy image of your game disc Warcraft. If you do not have this program, you can download it from official website manufacturer. Once the utility is downloaded, install it in the system directory of your hard drive on the computer. To create an image, then click on the "Create images" on the left side of the program window and specify the name of the image, the path to the drive and location to store the image. Will have to wait until the program completes the imaging process. Add the image of the game disc in the window. Click the right mouse button on the main program areas Alcohol, and then click "Add image" and select the disk image Warcraft. The image will appear in the list, now it's available for emulation. Such operations can be performed with almost every disk that doesn't want to run without a licensed copy. Add-in virtual drive. To do this in the settings under "Virtual disk", change the value from 0 to 1. The operating system will see the virtual drive with the letter of the partition, the following in alphabetical order. To implement this idea, mount the image to the drive. If you have multiple discs for certain games, then you will need to increase the number of virtual drives on the computer. Check whether you run the game with the virtual disk as a simulated drive. If not, turn off the computer and unplug the drive from the motherboard. After enabling the drive simulation is the only possible choice, and the program will not see the difference. If you do not have access to the insides of the computer (for example, when the system unit with warranty seals), you can use a special utility that will disable the current drive and replace it with virtual one — StarFuck. To find and download this program on the Internet.